The Retro Gamers meet Victims and Villains... Part 2!!! 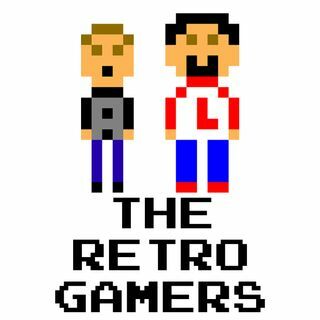 This week, Josh joins The Retro Gamers and gives his thoughts on the newest additions to the World Video Game Hall of Fame. The Gamers and Josh talk handhelds. Of course, Retro Spotlight and This Week in Gaming.